for $169,900 with 4 bedrooms and 2 full baths. This 1,591 square foot home was built in 2015 on a lot size of 0.2000 Acre(s). Location Location Location!! Walking Distance to South Effingham Middle and High School!! 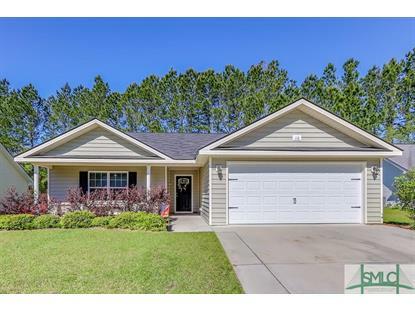 This spacious 4 Bedroom 2 bath Open Floor plan has lots of great features. 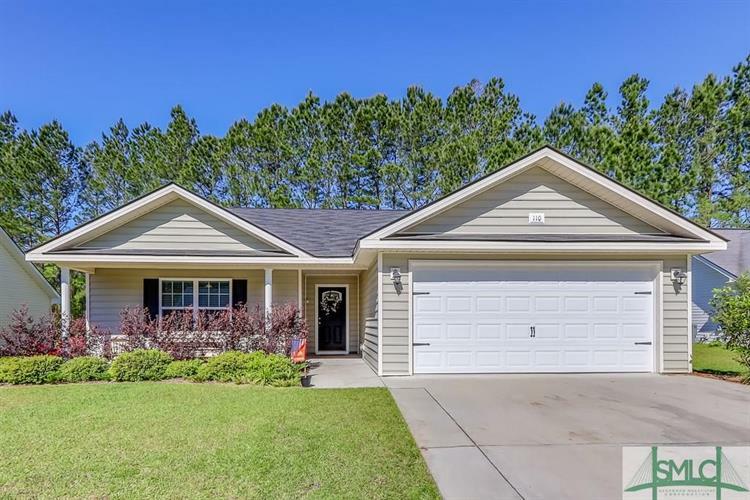 Stainless Steel appliances, Large Privacy Fenced back yard, Separate Laundry Room, Double Vanity Sinks in Master Bath, Wood Flooring and so much more. Perfect for Entertaining inside and out. Call for your tour today and be in before the next school year begins! !